Tigger 壁紙. 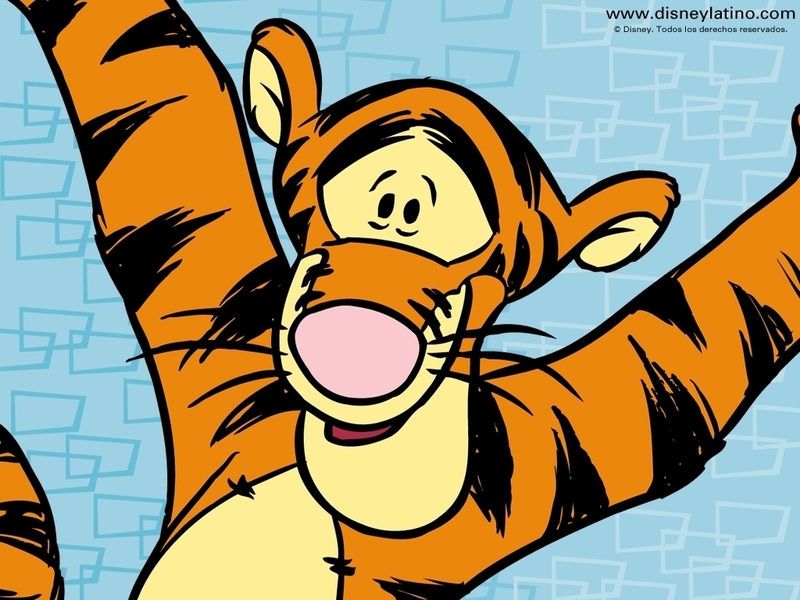 Tigger 壁紙. HD Wallpaper and background images in the クマのプーさん club tagged: winnie the pooh tigger disney character wallpaper. This クマのプーさん wallpaper contains アニメ, 漫画, マンガ, and コミック.